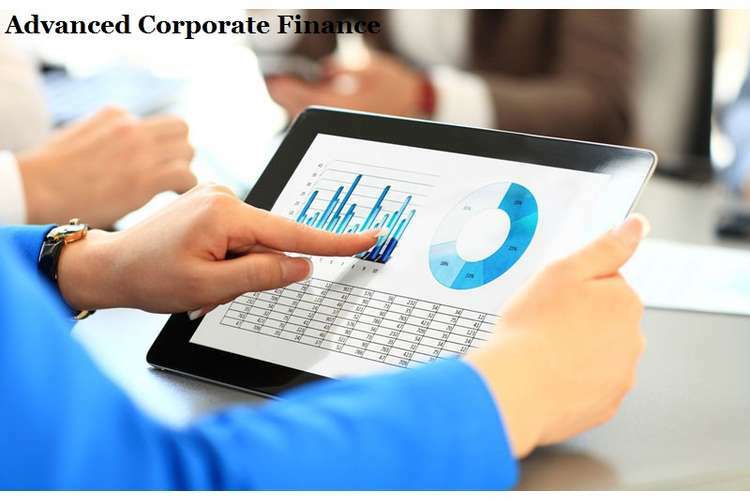 This MBA728 advanced corporate finance assignment has been prepare with the objective of analysing the various investment appraisal methods available at the disposal of the management of the organization. The assignment also analyses the difference between various methods of investment appraisal such as Net present value and Internal Rate of Return. (a) Discuss whether B&S Ltd should rationalise and end production in any of the factories producing the beverages. If so, suggest which factories should be closed and explain your answer fully. Explain what reservations you may have. Considering the fact that all the factories in closed condition minimize the loss of the organization is the best possible outcome at the disposal of the concern. 3. The projects initial investments have been taken into account to arrive at the NPV. (b) If B&S Ltd faced a shortage of cash [e.g. Bank Haircut] and was able to meet service charges up to a total value of only $10,000,000, which factories would B&S Ltd decide to keep open? If the organization has only $10000000 as cash the same should be used to run the orange factory the same minimizes the negative net present value of the concern. (c) Discuss why the Internal Rate of Return method is used more often than NPV by financial directors. Internal rate of Return (IRR) is also termed as Economic Rate of Return (ERR) is a rate of return which is employed in capital budgeting for the purpose of measuring and making a comparison of profitability of an investment. The calculation of IRR is conducted for evaluation of the benefit of projects. It is derived in the form of percentage. The more is the IRR of a project the higher is the desirability of undertaking the same. t = time (in number). When NPV is positive it indicates that the earnings from the project or the investment is higher than the cost anticipated. Hence, if the NPV is positive it indicates that the venture is profitable and if not it indicates that the venture will lead to loss. • IRR is considered more useful alone compared to NPV(Langdon, 2002). A Company X needs to buy a new machine for manufacturing unit. There are two machines between which Company X need to choose which will meet its criteria are Machine A and Machine B. Which of the analysis will be beneficial to the company while making its decision? The finance manager of the company has selected two approaches for the purpose of making decision Net Present value and Internal Rate of Return. The result derived through this approach is that Machine B will be a better investment for Company X compared to Machine A. Hence, by using IRR the finance manager finds if the company purchases Machine A instead of Machine B it will benefit more. This is where the findings contradict with each other. The finance manager finds the result derived through IRR more suitable and reliable since it considers the time value of money and an efficient indicator.Moreover, the result derived through use of IRR is in percentage format which is much easier to understand. Assuming investment in two projects (Machine A and Machine B) as in the above case, requiring similar amount of investment to be made upfront, the project having higher rate of return will be preferred and taken as first priority compared to the others in the line. A firm must undertake those investments or projects having IRR greater than the cost of capital. The opportunity cost of a company is understandable to the managers. In case, the IRR goes above this rate, it is considered that the project offer financial accretion. In contrary to this if the investment rate is lower than the IRR the investment is not advisable to be taken up as this may destroy the value of the company(Lourier, 1999). IRR is preferred to be used by most of the companies because of its clarity for all purposes. The Internal Rate of Return serves as indicator of quality and efficiency of investment. Cost of capital of the project remains stable through the life of the project, which is incorrect assumption(Go?tze, Northcott and Schuster, 2008). In NPV it is generally assumed that cash flow arises at the end or the beginning of the year which is unrealistic assumption because cash flow can arise at any point of the time in the year. When we are assuming that cash flow arises at the end of year 1 we are also accounting for yearend value of the cost of capital however if the cash flow arises at 6 months or 4 months the discounting value will differ ultimately leading to an inaccurate answer. According to NPV the investment plan which results in positive NPV must be considered but it does not take into account the time period by which positive NPV can be achieved. It is difficult to calculate appropriate rate of discount for cash flows. With the help of this approach the finance directors can estimate the actual return of the investment in future which has been made at today’s date. Thus, while evaluating two or more projects which are mutually different in nature we can select the Net Present Value or NPV for deciding whether to make investment plans or to proceed with the particular project. In this context IRR or Internal rate of Return becomes irrelevant. It is more beneficial to depend upon NPV for choosing the best plan for investment(Go?tze, Northcott and Schuster, 2008). 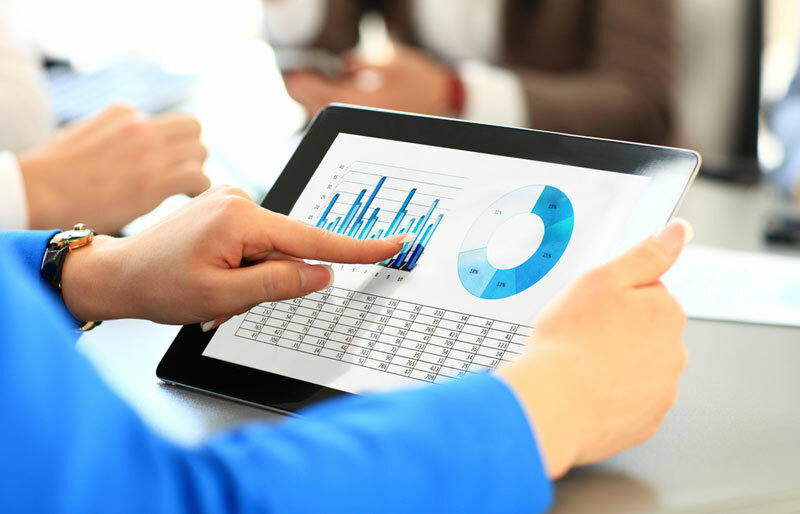 After the finance director has arrived at the decision of which approach will be best suited for their upcoming project and accordingly carried out findings for reaching the desired results it is now important for him to carry out the post-audit process in capital budgeting. The project gives a clear understanding about Internal Rate of Return and Net Present Value and how they are useful in making financial decisions. The project shows comparison between the approaches for making financial decisions and the benefit of IRR over NPV which makes it financially sounder to be used while undertaking new projects.Cost of capital is an important concept in finance. This concept is used in evaluation of new and upcoming projects of an organization. Through this report it becomes clear why IRR is considered as an important tool for making financial decisions by managers. The utility of both the IRR and NPV are similar. But the IRR is considered more relevant where projects with time value of money comes into the picture. Baum, A. and Crosby, N. (2008). Property investment appraisal. Oxford: Blackwell Pub. Go?tze, U., Northcott, D. and Schuster, P. (2008). Investment appraisal. Berlin: Springer. Lourier, S. (1999). Strength and weaknesses of NPV analysis and its application to aircraft value modeling.